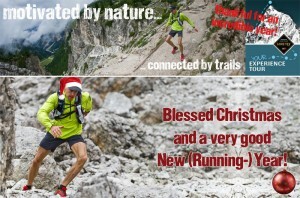 What an incredible (running-) year 2011! 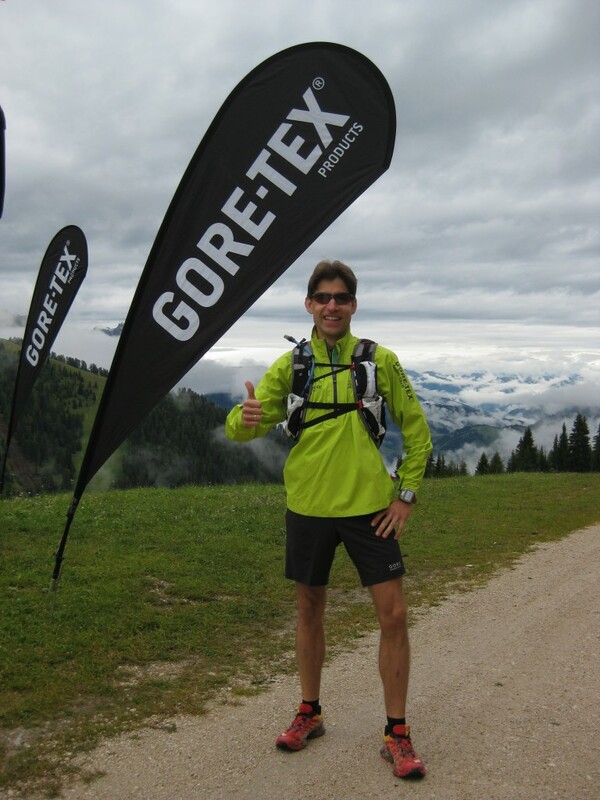 With invitation to the GORE-trailruncamp in the Dolomites a fantastic journey started for me – with so many great experiences, impressing happenings and great human encounters! All this gave/gives me so much power and energy – even for some harder months this year. Great to know that it is no problem to climb different mountains/solve (nearly) any problem arising. THANKFUL FOR AN INCREDIBLE YEAR! 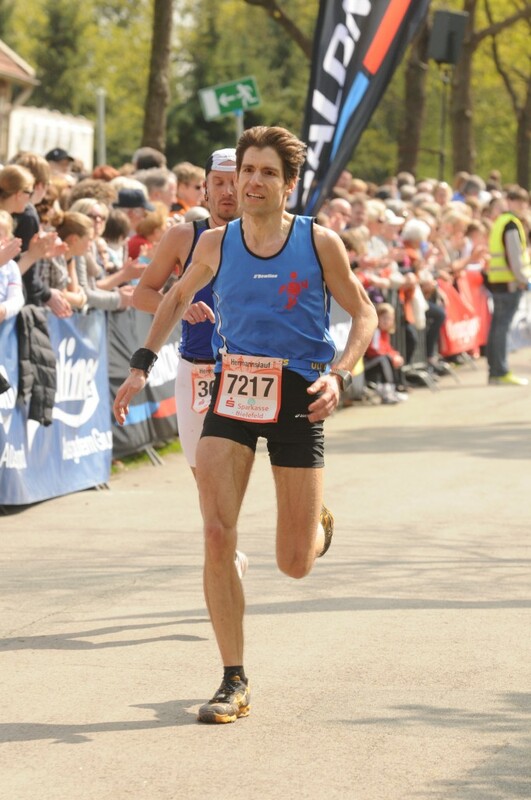 I was steadily on the run the whole winter (without any strategic plan but with different training workouts with running, indoor-cycling, gym/weights/stabilization, … or trailruns during weekend holidays in near Sauerland), I felt fit in early Spring – but II had no big plans for 2011. 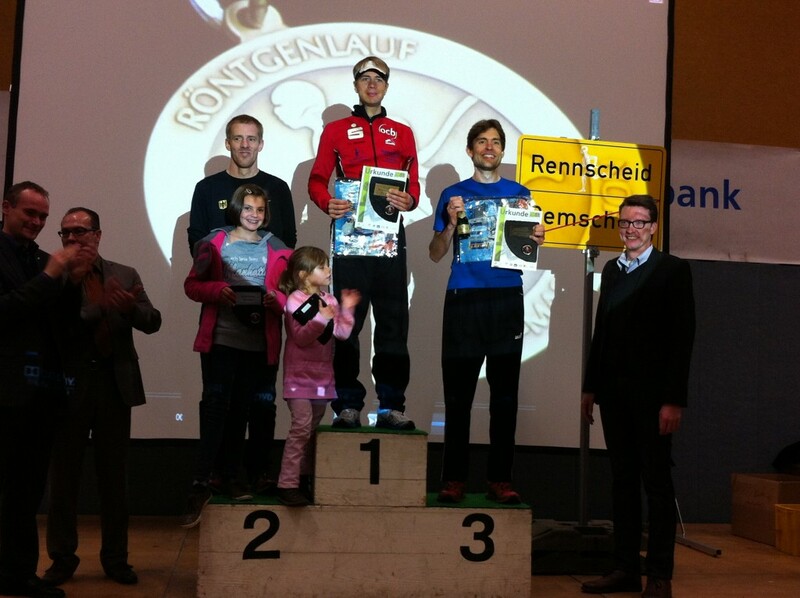 For fun I took part in some races which fitted my schedule or where friends of me took part also: a half marathon in Hamm in February or later the half marathon in Duisburg in May (one day after a great nature >100km-MTB-marathon around Dortmund). 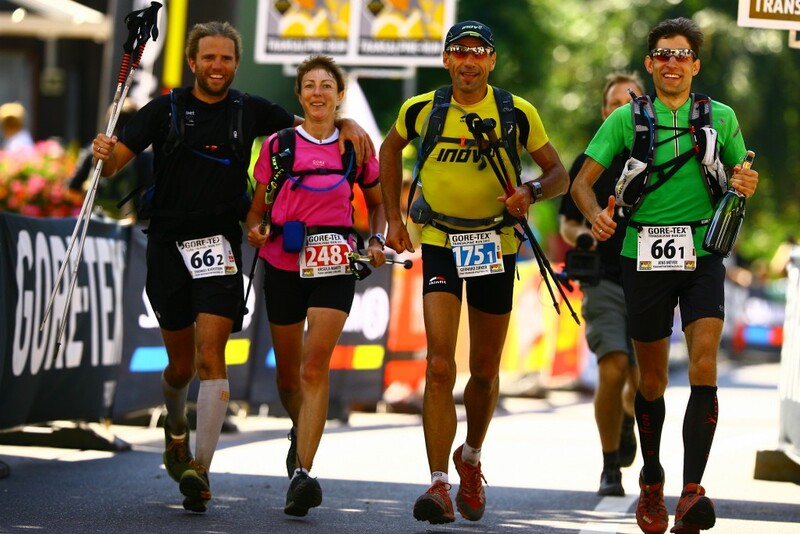 Since Trailrun Worldmasters in 2010 in Dortmund I was infected by the trailrun virus. 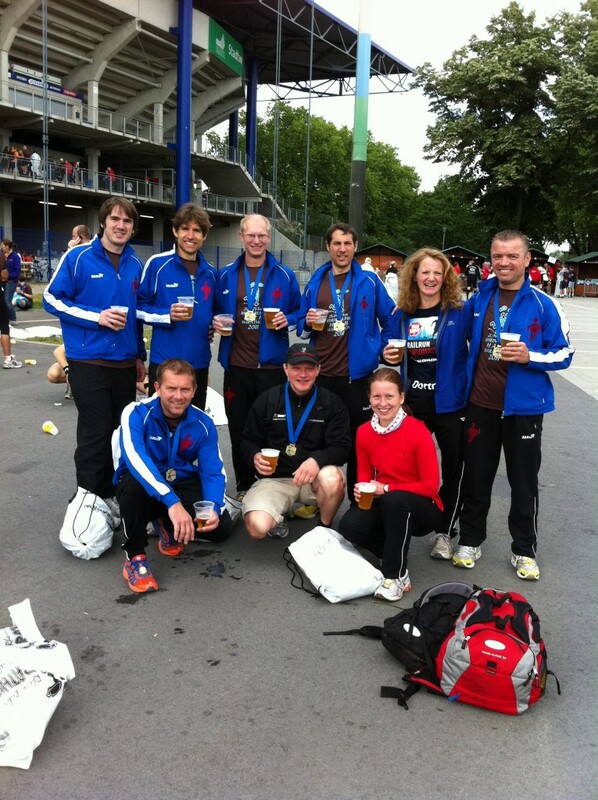 So I took part in Hermannslauf in April (a scenery race about 31,1 km with approx. 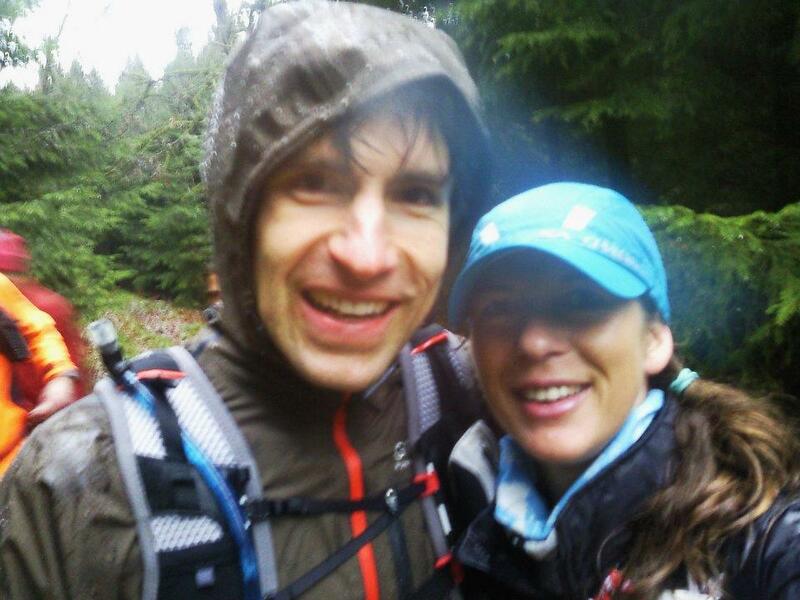 500/600 metres of elevation) – and had very much fun (beside an unexpected good time achieved)! 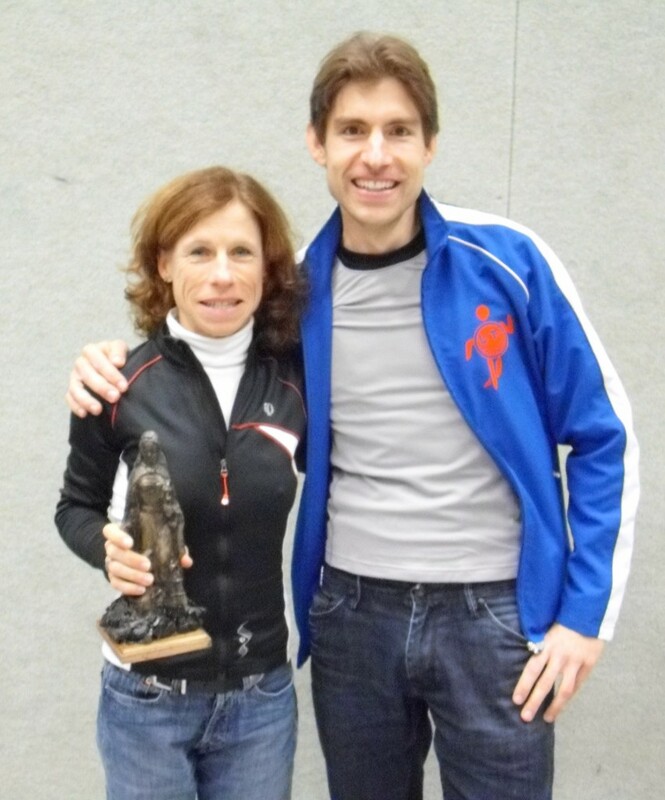 A great year-end closing was the Hagen Hills Trailrun in December. Marco Losch invited us to a 45km-run around Hagen – and to a great after run party with hot wine punch, cake, sausages, … It was great to meet other trailrunners from our area – and even Janina and Peter from Munich and Ricarda and Niels from Switzerland which I met first in the Dolomites/at Transalpine. The unexpected trailrun journey will continue in 2012: Of course because of all the fun and the reason that I was more and more infected during this year – but even because of the next happenings: With Facebook photo contest from Pearl Izumi I won not only a pair of new shoes (PEAK II – a great shoe!) but I was chosen as „trailrunning face“ also. In Spring 2012 I will be invited to a photo shooting in the moutains with Pearl Izumi stuff. Very thankful for all the blessings from above during this year I will celebrate Christmas with my family now and move into a new year 2012 after „Silvesterlauf“ Werl-Soest. Thank you all friends for this what we experienced together! 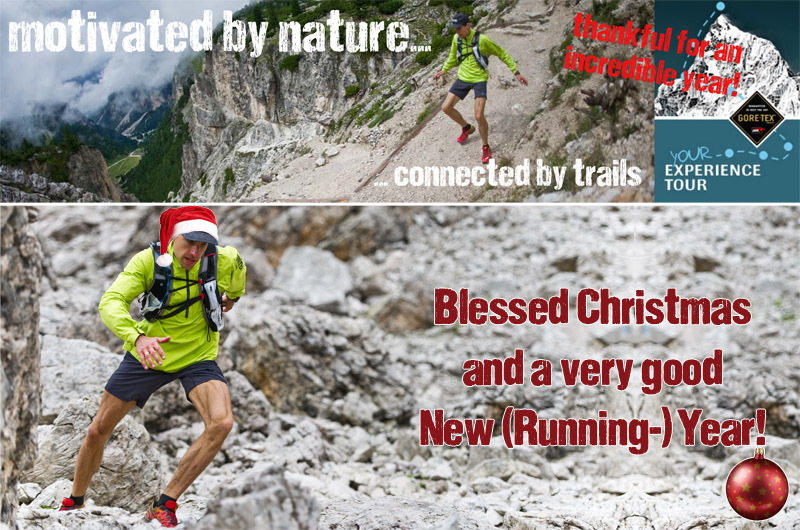 Blessed Christmas and a very good New (Running-) Year!